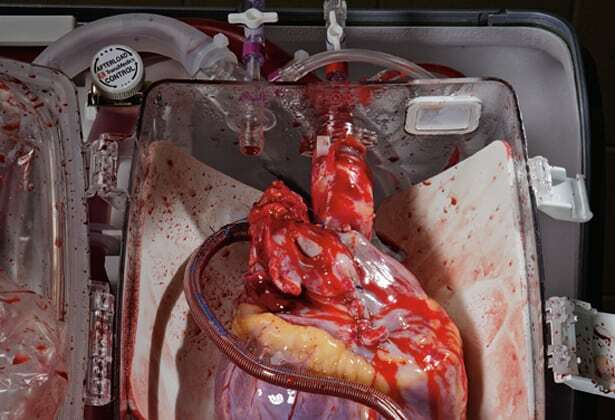 Great National Geographic article on the state of the art in heart disease treatment…. even though its 3 years old its very timely. Lots of Boston area companies make the products behind this article. Kudos to them.